We are engaged in offering pure range of Lithium Acetate Anhydrous that is processed using high quality base materials. Further, this is manufactured in accordance with the international standards. 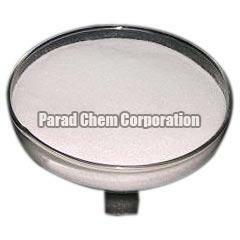 We also offer Lithium Acetate Anhydrous as per the clientâï¿½ï¿½s specifications.